Keith vows to drive it more! Keith and Evelyn Switzer, Members since 2013. 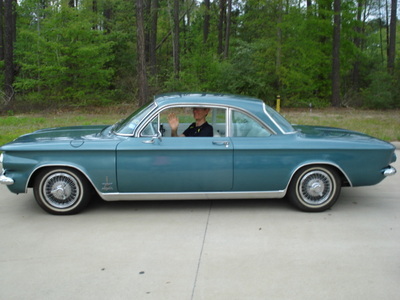 I bought my first Corvair in 1972 at age 15. 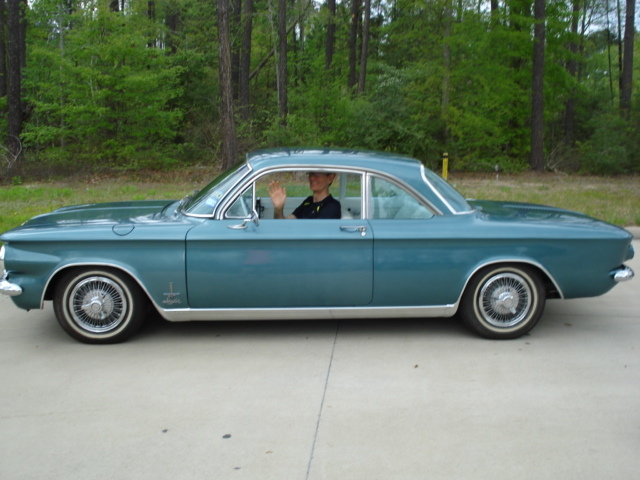 It was a 1963 Palomar Red Monza Corvair Coupe, 102 hp, 4 speed purchased from a local Corvair fan. My older brother was attending UTEP college studying mechanical engineering and thought it would be a great idea to use the front and rear suspension along with the Corvair engine to make a nice street dune buggy . I agreed and after school and throughout the summer we worked on this project for the next two years. Before the internet , you had to look through the back of automotive magazines for parts catalogs to order and that would take 4 to 6 weeks for delivery and another 4 to 6 weeks to get the part you needed . The local parts store still stocked all the Corvair gaskets and suspension parts. The roller rocker arms for the engine took 3 months to get from Crane cams because they had to wait for enough orders to justify a production run. 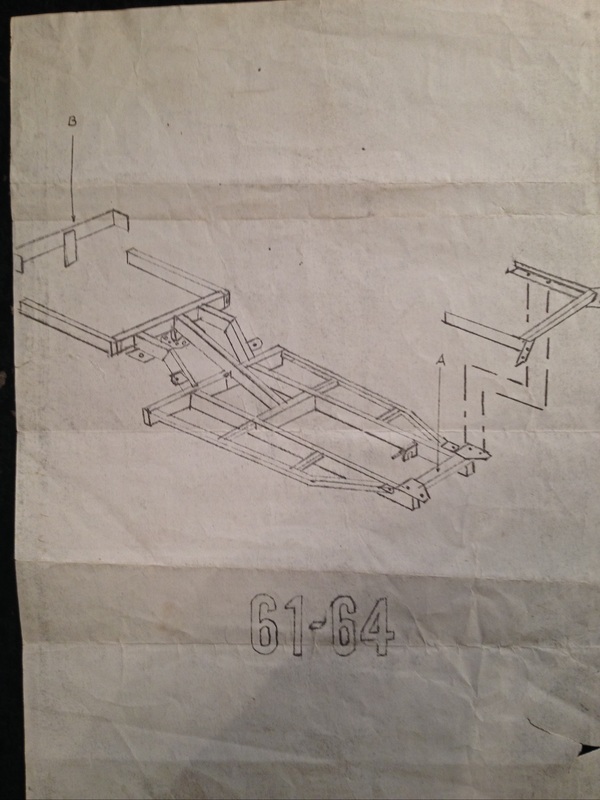 Believe it or not, the custom frame was ordered from JC Whitney ) who were my “go to” parts vendor at the time. 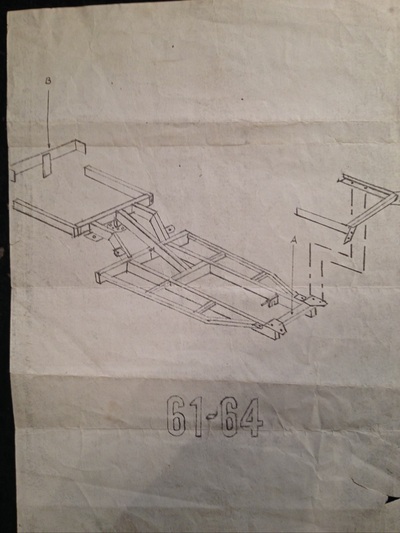 The body was ordered from Sears—yes Sears sold all kinds of car products back then. In the 70’s dune buggies were the thing. 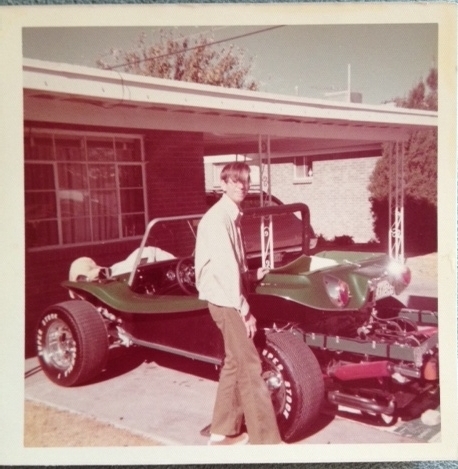 The car was finally finished in 1974, I was 17 years old . One month later I slid the car into a fence, and it was another 2 years before I drove it again! At only 1400 lbs. it could be a handful. I kept this car until 1982 when I sold it for a down payment on a used Corvette. 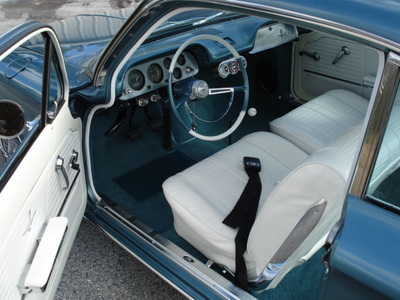 While I was repairing my first Corvair, I needed something to drive and along came a 1966 silver Corvair Monza Coupe 110hp 2 speed power glide with black interior and no AC. It got hot in El Paso, Texas in the summer! I brought my lunch to work so I would not have to drive anywhere to eat.. It was a great, reliable car I drove every day but then I traded it for a car with AC. This was the only car I ever got back what I paid for it. I bought it for $500 and sold it for $500. I owned this car for 2 years. I never took a picture of this car. 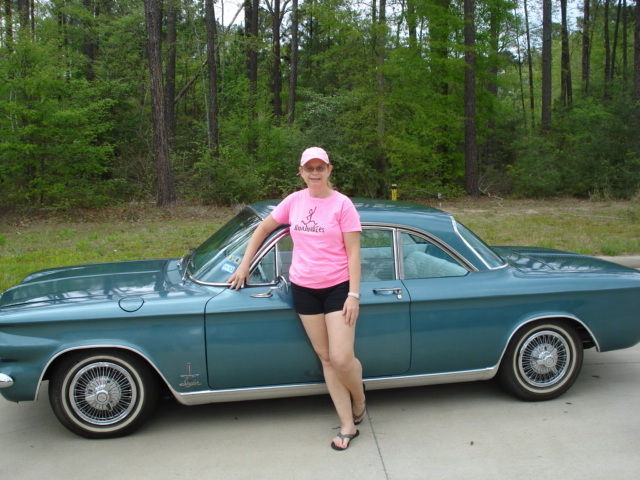 Our latest Corvair and only Corvair (yes, I know it is hard not to have more than one Corvair, but we have resisted), is a Corvair given to me by my wife as a Valentine gift in 1989. It is a 1964 Monza Spyder Coupe .This car was purchased from my younger brother who purchased it from the estate of the original owner. The car was purchased new from Benson Chevrolet in 1965, apparently a left over car. The serial numbers show in was manufactured late in the production run. We have done quite a bit of work on it. Originally Palomar red with white interior, we repainted it in 2010 to Lagoon Aqua and kept the white interior(pic#4). The suspension has been upgraded with gas shocks, rear sway bar, and coil springs have been chopped to increase rear camber. Fast steering arms and a front steering stabilizer have been added (pic#5). The engine has been bored to .40 over to unshroud the values, new values, guides etc. 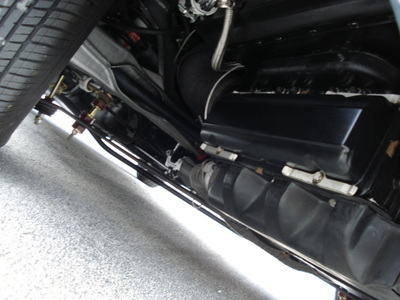 The Turbo charger has a F impeller, progressive weber, 2 barrel carb, wrapped exhaust and water injection(pic#6). Future plans for the car: drive it more!